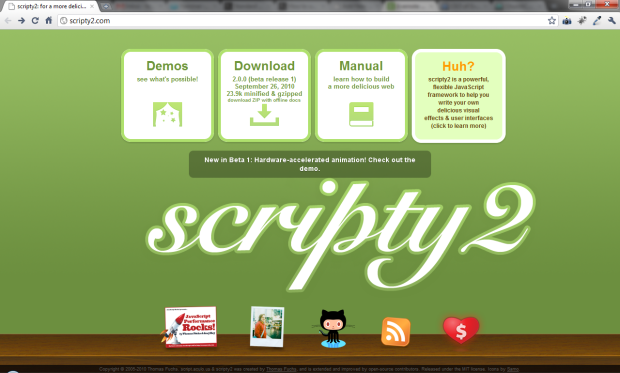 Thomas Fuchs is the lead developer behind Scriptaculous, but has been hard at work on the second version: Scripty2. It’s a solid competitor to jQuery UI, too. 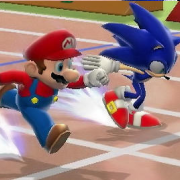 In fact, many of the animations that are capable in Scripty2 are easier to achieve and much more mature than many of the alterantive libraries. 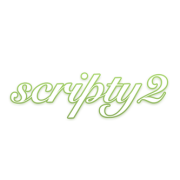 I highly recommend checking out Scripty2.